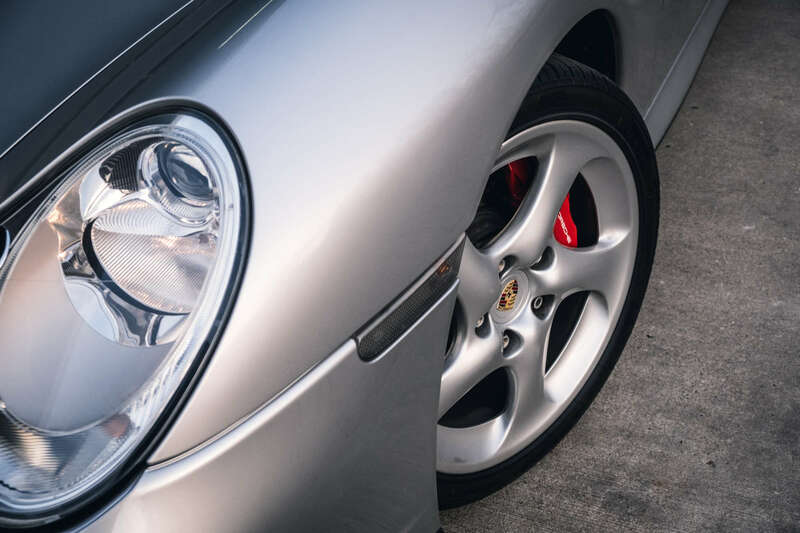 As we’ve mentioned before in our Top 5 affordable Porsches with at least 300 hp, the Porsche 996 Turbo offers unmatched performance for the money. But it’s not just the performance, that makes the Porsche 996 Turbo one of the hottest prospects in the used Porsche sports car market. 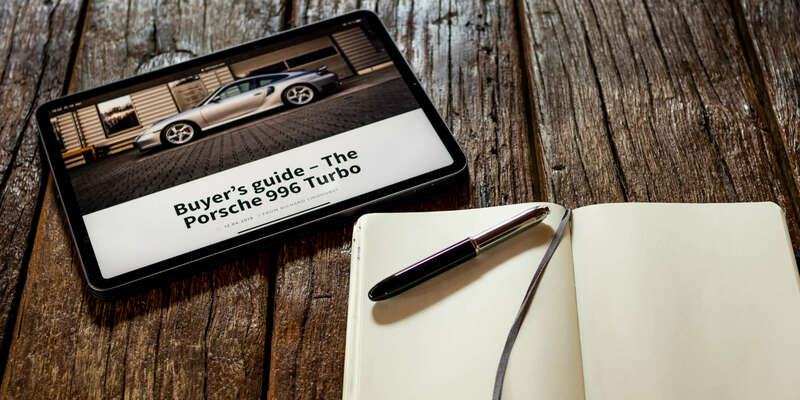 In today’s buyer’y guide, we therefore want to take a closer look to the first water-cooled Porsche 911 Turbo. At first glance from the sides, the characteristic air intakes in front of the rear wheels and the outlets in the rear bumper stand out. Presented in 1999 and produced from 2000, the Porsche 996 Turbo got new headlights, which the Carrera only got after the 2002 facelift. The rear wing was fixed, the arches were flared, brake calipers became red, special hollow spoke wheels were fitted and the front bumper got bigger air intakes. 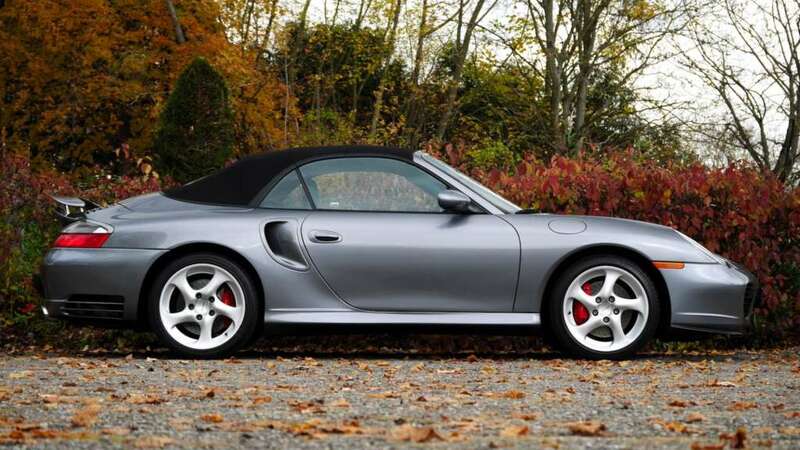 From 2003 onwards, the Porsche 996 Turbo was offered as a cabriolet as well. 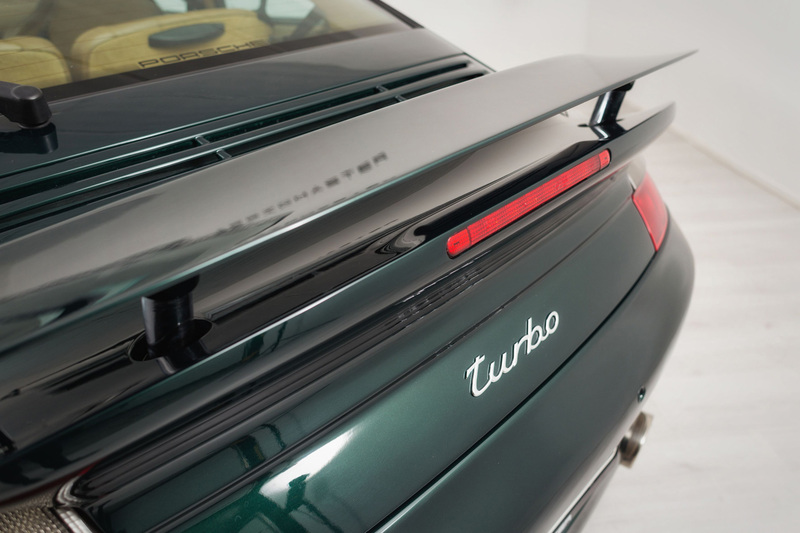 There’s not too much to alter the Turbo from the Carreras in the interior department. Besides the Turbo door sill trim, the rest remained more or less the same. 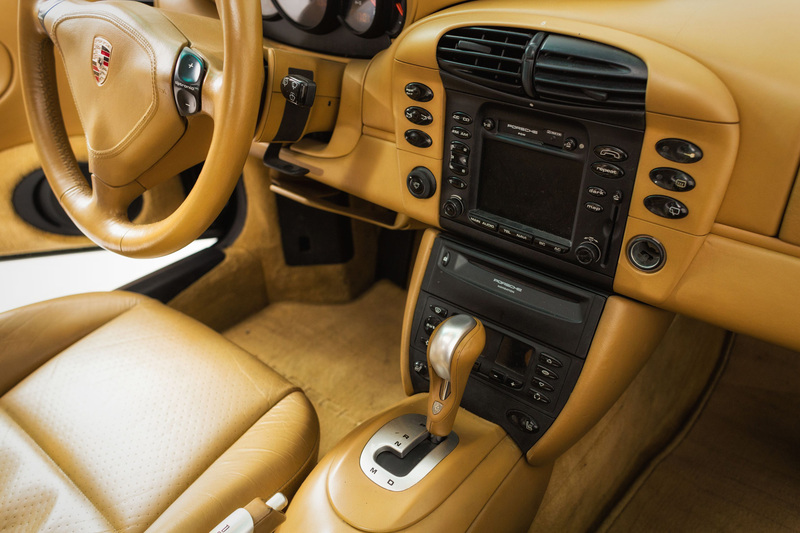 As already stated in our buyer’s guide for the Porsche 996 Carrera 3.4, you should look out for a car with mint interior condition. Parts are very expensive to replace and sometimes hard to find. That goes especially for the speaker covers and the storage compartments. But most importantly, the sports seats should be in good condition. These cost a fortune, even on the used market. Same applies for the PCM sat nav. 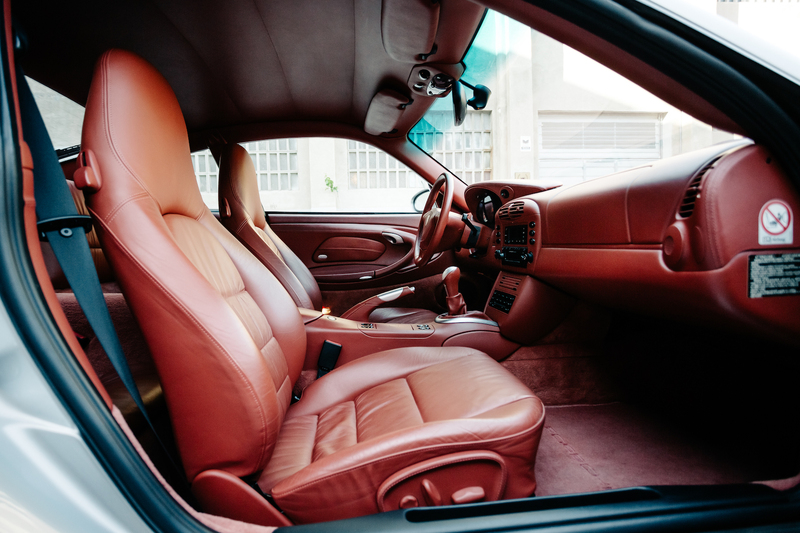 The rest of the interior is sturdy, like it is in the Carrera, as long as it has been treated well. But the inner values are more important – and they were astonishing! 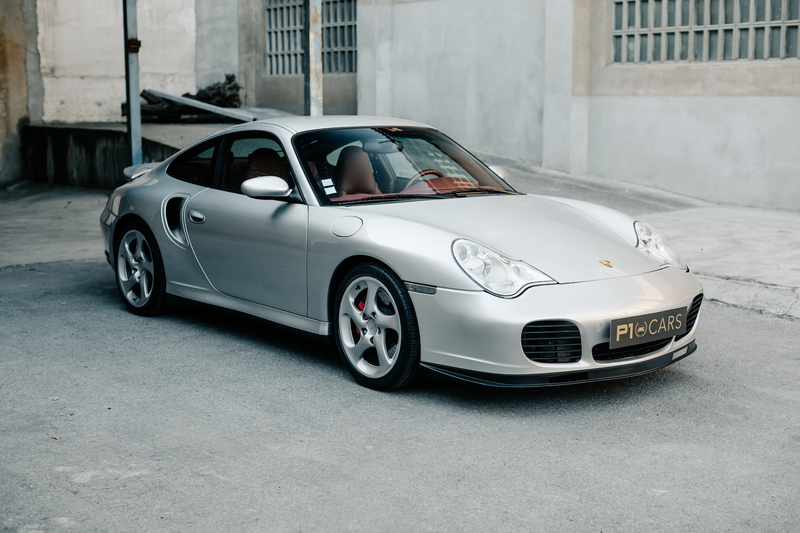 With its discrete, but still muscular looks, the Porsche 996 Turbo was by no means childish or a boy racer. 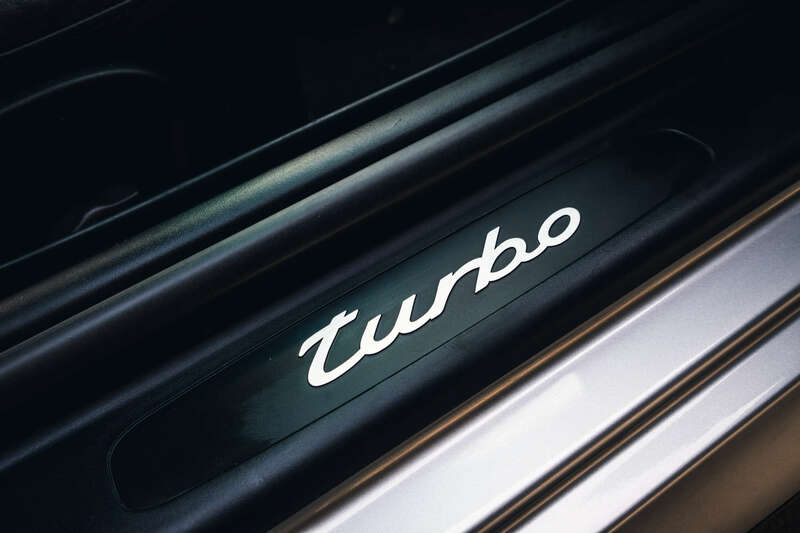 The fifth generation 911 Turbo was styled conservatively, didn’t sound flamboyant and tended to give its drivers a sense of security… until their stomachs were pushed deep into the seats for the first time. What would be a buyer’s guide for Porsche 996 Turbo without praising the Porsche 911 GT1 derived Mezger engine? The symphony of 3.6 litres, two turbochargers with a boost 0.8 bar, two intercoolers, all wheel drive and a total of seven(!) oil pumps resulted in brilliant performance: 420 hp at 6,000 rpm, 560 Nm of torque from 2,700 to 4,600 rpm, 4.2 seconds from 0-62 mph, 190 mph top speed – despite the car weighing 1,540 kilograms. That engine is a masterpiece! Not just because its reliability, as it is known to be bulletproof. From late 2001 you could even order the factory power increase (X50), which offered 450 hp and 620 Nm of torque. The press was astonished by the virtually non-existent turbo lag and the excellent manners. German Auto, Motor und Sport measured 19.2 seconds from a standstill to 200 km/h and back to a standstill again. Impressive numbers, even by today’s standards. All of that performance was delivered with an incredible composure. 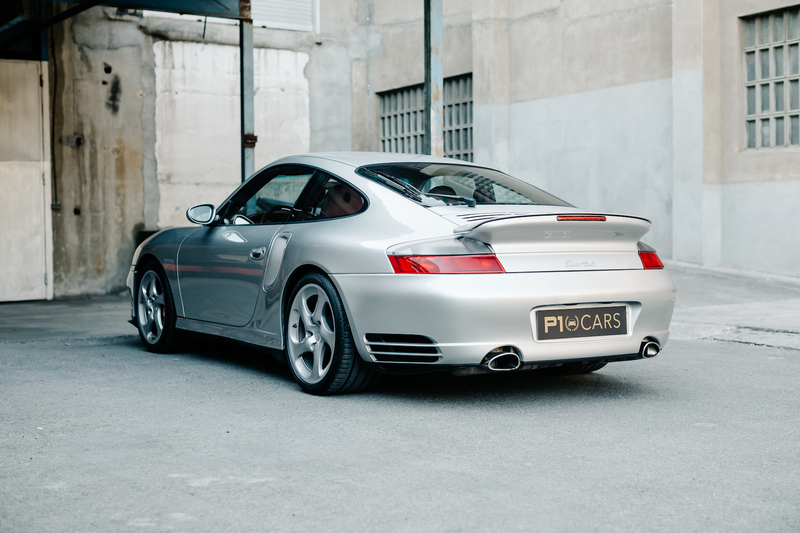 In contrast to its somtimes wild predecessors, the Porsche 996 Turbo is easy to drive and offers performance in any situation imaginable, without overstraining its driver. Let’s not get too enthusiastic! When looking for a 996 Turbo, what do I have to keep in mind? Porsche offered the Ceramic Composite Brakes (PCCB) as an option for the 996 Turbo. They are not all that durable and extremely expensive to replace. That’s why some owners even retrofitted steel rotors on their cars. 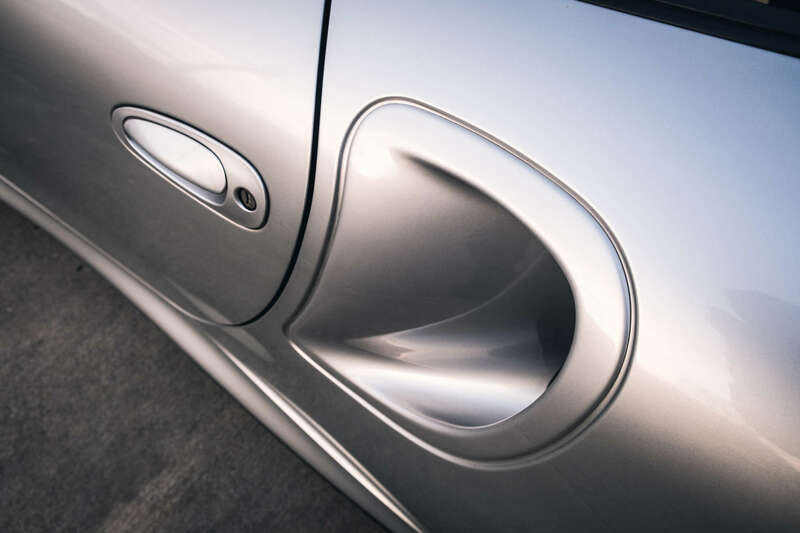 As with the 996 Carrera, you should definitely take a closer look to the air intakes of the front bumper. Debris and moisture could cause corrosion on the radiators inside and lead to expensive trouble. With the Turbo offering outstanding capabilities as a mile muncher, quite a few have been used as a daily driver. Therefore, some of the cars have pretty high mileage. Of course, that attracts criminals, buying cars with high mileage for cheap, manipulating the odometer and trying to sell them for a profit. Due to that, we highly recommend checking all the control devices for their operating hours to clarify, whether the shown mileage is correct. While doing so, a quick look for over-revving should be mandatory. It’s pretty much safe to say, that a Porsche 996 won’t rust, except it had an accident. So please do a thorough inspection of the panel gaps look out for any signs of accident damage. In case you want to be absolutely safe, you could measure the thickness of the paint. When looking out for a flashy exterior colour, prepare for a long-lasting hunt. Guards red or speed yellow cars are extremely rare and often more expensive. Silver, grey or black cars dominate the market. 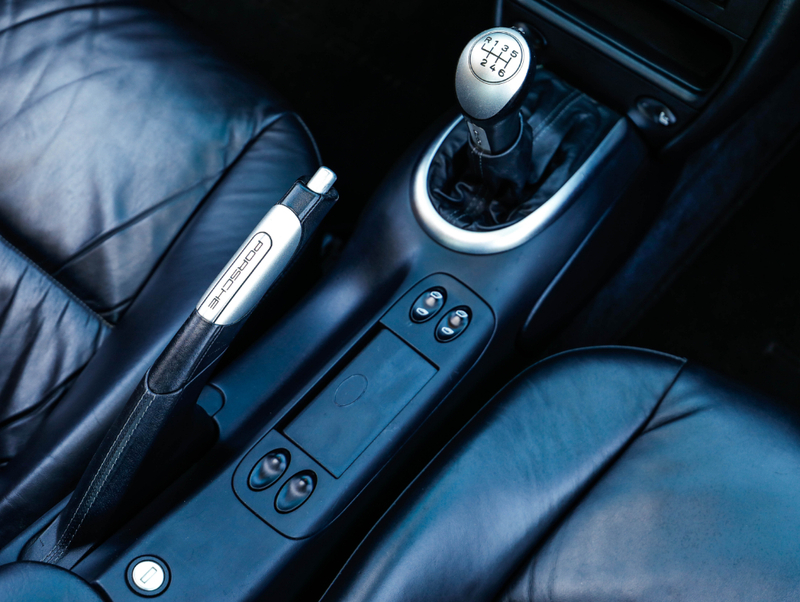 Whereas the Tiptronic S gearbox doesn’t cause many problems, it’s not the most engaging transmission. The 6-speed manual on the other hand, offers more thrills but can suffer from worn out syncro-mesh. Especially when shifting quickly from first to second, there shouldn’t occur any grindning noises. Otherwise, an expensive revision of the gearbox synchronization could be required. Additionally, it’s a sign of abusive driving, because driving the car in a flamboyant manner leads to excessive wear. 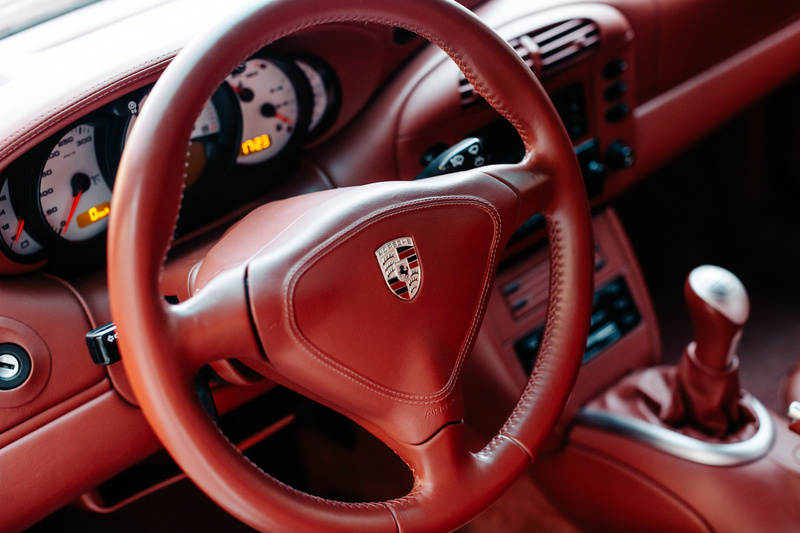 As the brakes and suspension components for a Porsche 996 Turbo are much more expensive than for a 911 Carrera, you should look for any signs of wear or damage. Let’s not forget, that the 996 Turbo is almost 20 years old. In many cases, engine and suspension mounts haven’t been changed at all. Worn engine mounts cause noticeable vibrations on the inside. Rattling and clunking noises on bumpy roads could be a sign for worn suspension mounts. In case you need to replace them, you should invest in new dampers as well. The most important criteria when looking for a Porsche 996 Turbo should be the service history. Be careful, when dealing with tuned 996 Turbos. The Mezger engine may be reliable and could stand a little power increase without problems, but of course there are limits, especially with stock internals. In case the tune-up was only done via software, the mapping shouldn’t be too aggressive. If the factory power increase is advertised, take a look at the hood sticker. If you cant find the X50 code, it has been installed afterwards and it’s not easy to verify, if it has been done as Porsche intended. With a super car, capable of doing 190 mph like the Porsche 996 Turbo, services shouldn’t be delayed. 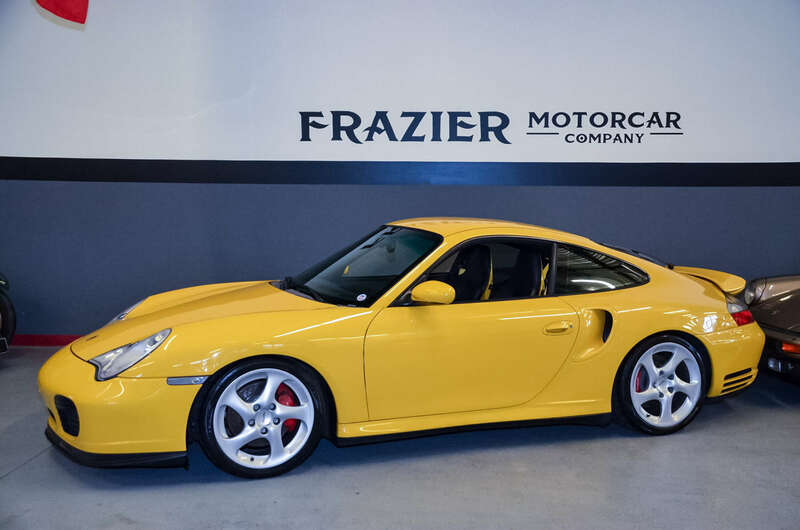 Not just for safety reasons, but for protecting your bank account as well, the most important criteria when looking for a Porsche 996 Turbo should be the service history. 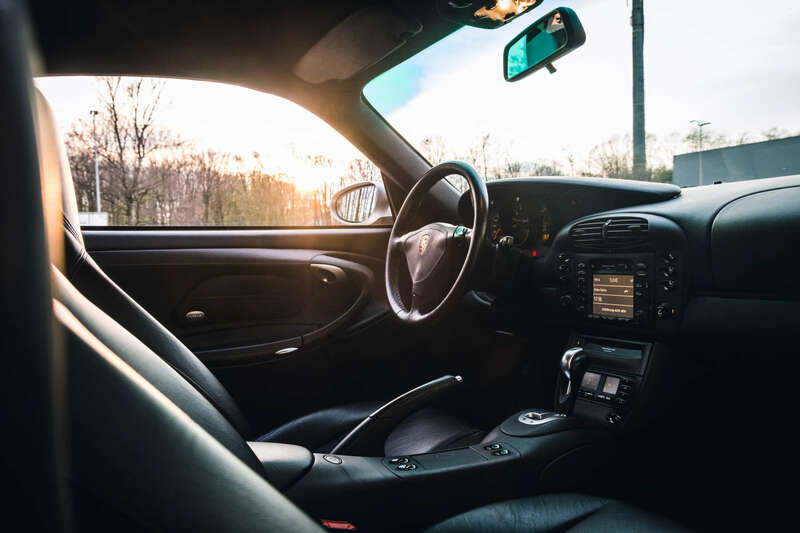 Postponed maintenance can be pretty expensive on the long-run, making the cheaper car the more expensive in almost any case, as these can add up to five figure sums pretty quickly. In total, roughly 20,500 Porsche 996 Turbos were built (not counting the Turbo S models here). That number divides itself into around 17,000 996 Turbo Coupés and approximately 3,500 Cabriolets, which were availabe from 2004 onwards. That means, there’s plenty of choice in the second hand market. On the plus side, prices remained quite affordable. For the medium five figure sums, which you have to invest at least in Europe and the USA, you couldn’t get any car, offering more performance for the money. Of course, even a 911 Turbo has its flaws. The poor range, due to the pretty small 64 litre fuel tank for example. Or the boot space, which is signicantly reduced by the all wheel drive system. But the sum of its characteristics makes the Porsche 996 Turbo as versatile as no other sports car of the early 2000 era. It is widely reknown for being robust, no matter if used as a daily or on the race track. Let’s be honest: Doesn’t that sound intimidating? 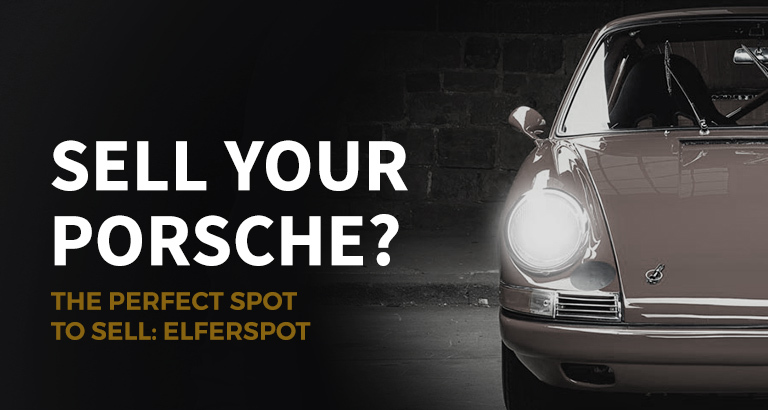 And isn’t it tempting to say “I drive a Porsche Turbo”?